Meet the emotions inside your mind. 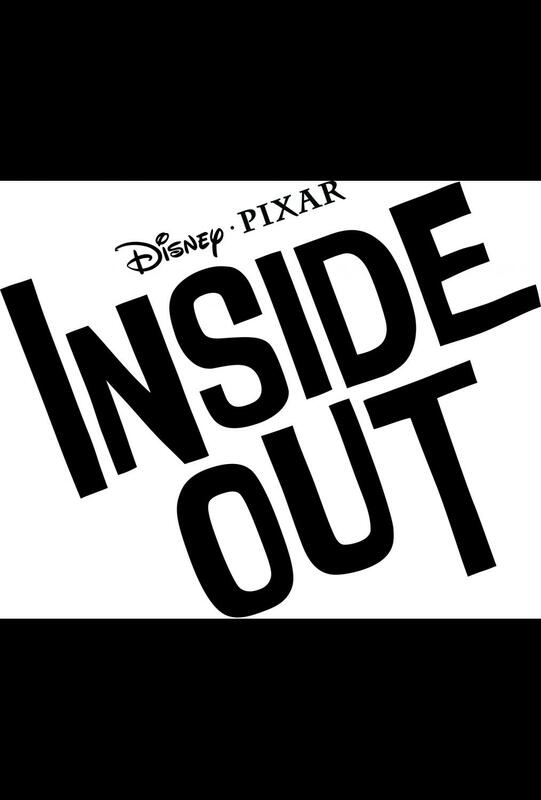 "Inside Out", the movie adventure begins June 19, 2015 in theaters near you. · Jonas Rivera produced the Academy Award®-winning “Up,” for which he was nominated for best picture. Prior to “Up,” he had worked on nearly every Pixar film since joining Pixar Animation Studios in 1994, beginning with “Toy Story” for which he served as production office assistant. His subsequent credits include “A Bug’s Life” (as art department coordinator), “Toy Story 2” (as a marketing and creative resources coordinator), “Monsters, Inc.” (as art department manager) and the Golden Globe®-winning “Cars” (as production manager). Are you ready for InsideOut? This first trailer has me hooked already. I can't wait to meet these new characters.